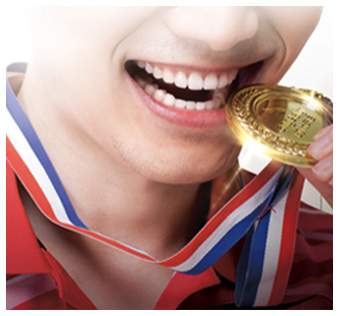 As a registered security product of orthodontics for national team athletes, angelalign has fully launched the champion smile program to protect the oral health of national team athletes. EA will help the national team to have the confident champion smiles on the world stage. If you have additional question of oral health or correction. Please click on the"Exclusive Appointment"button below or follow the" angelalign Champion Exclusive Customer Service". We will help you to build the smile influencing the world heartedly!